YP Canada provides full directory information for in and about the Coquitlam, British-Columbia region. With the most extensive business listings anywhere in Canada, Yellow Pages.ca is your Find Engine. If you’re near Coquitlam, discover the best independently reviewed products and services close to you, with Yellow Pages Canada. 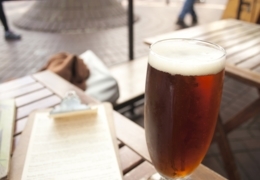 Whether you’ve arrived at Vancouver International Airport airport only to discover that your flight has been delayed or the person you’re picking up will be landing later than expected, you’ve got some time to kill. The suggestions below might have you wishing for more airline delays in future, or will at least inspire you to schedule in a bit of extra time during your next trip through YVR. Socks deserve more respect. These hardworking accessories keep your feet warm and comfy and in return they get stepped on then tossed aside when their job is done. 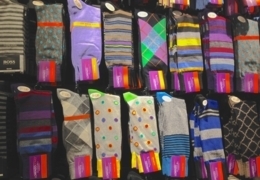 To keep them happy and prevent them from jumping into the secret dryer abyss never to be seen again, shop for socks you can respect at these Vancouver retailers.